After 10 years of anti-smoking ads, school outreach, and smoking-cessation help, just under 16 in every 100 adult Floridians are still lighting up. Over the same time period, tobacco use among teens and pre-teens fell from nearly 11 percent to 3 percent. Tobacco Free Jacksonville Director Heather Sciartelli says the drastic youth smoking drop is cause to celebrate. But since 2012, the percent of Duval county young people who use e-cigarettes has tripled. She says studies show kids who try e-cigarettes are more open to trying cigarettes later on. And there's no scientific proof they're effective in helping smokers quit, Sciartelli says. Instead, the CDC recommends a combination of counseling and nicotine weaning through gums or patches. That's what Tobacco Free Florida offers for free. 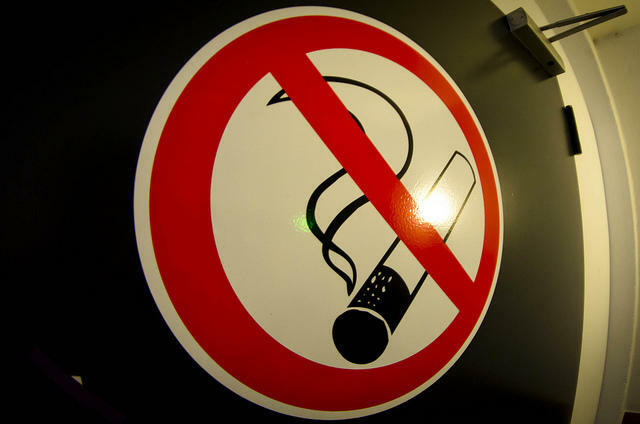 Tobacco Free Florida’s programs are funded with lawsuit-settlement money from cigarette makers because voters approved a constitutional amendment. 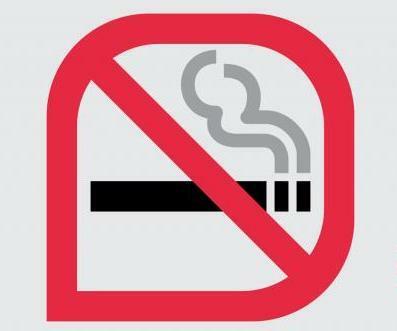 Floridians who want to kick the smoking habit now have even easier access to free nicotine-replacement therapy through the Tobacco Free Florida program. CVS, the nation’s number-two drugstore chain, says it will stop selling cigarettes and all tobacco products at its more than 7,600 retail stories by October.